Create public or private projects without limits, for free! You can create unlimited private projects just for you or your team. And if you feel open and social create public projects and share your work, interests, ideas & progress with everyone. Keep up with every update in your Home page! Never miss a new event again. At your Home page you can see every update that your team or people you follow did. And on the right side you have easy access for everything you need. Full control of your files while uploading or even after. Set due dates and get notified the right time! You and your team will never miss a due date again. Assign the right people to the right task and see who is doing what. Task cards are alive! You can leave comments and reply to others. 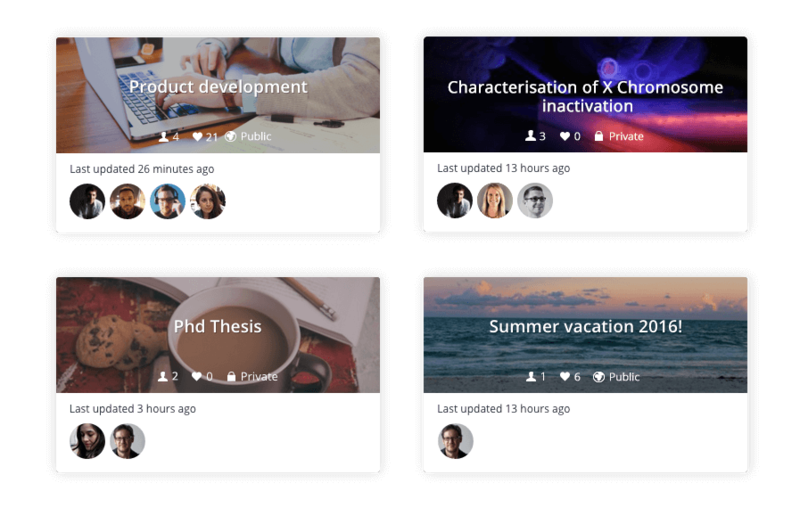 Task covers give insight at-a-glance and add personality to your projects. Use labels to further organise your tasks in various contexts. By joining Archmule you are creating a meaningful profile page with all the personal information you would like to share. 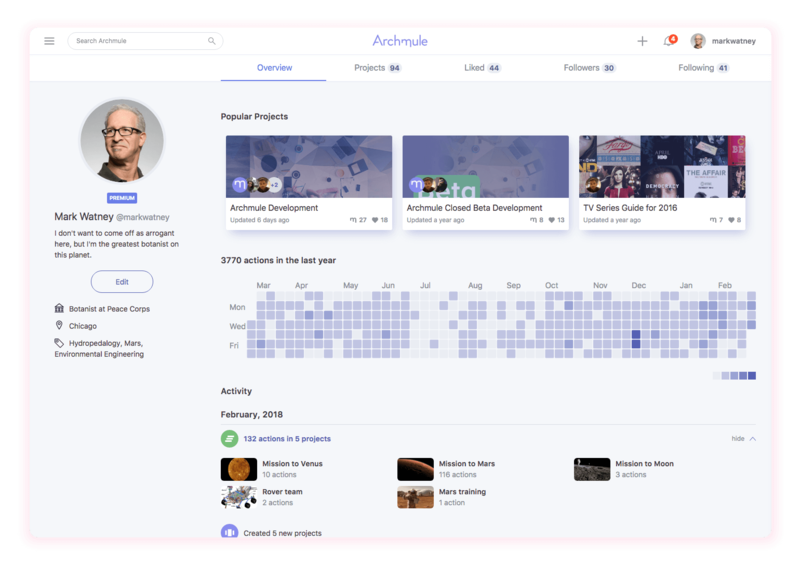 Your profile activity shows all the highlights and your project members can easily follow up your contribution to shared projects. Arrange your schedule fast and easy. You can view your project in a calendar to keep track of important due dates and milestones. 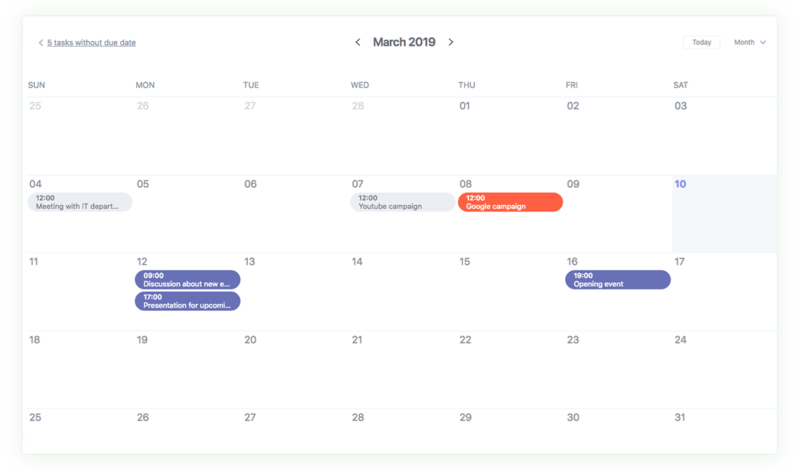 Set new due dates or rearrange your schedule instantly. Expand your network and work collectively with others, communicate, and share anything with anyone. Find other people with same interests and profession and follow their work and ideas. Notify, mention and follow other users. Keep up with your projects and the work you care about most by following other projects. 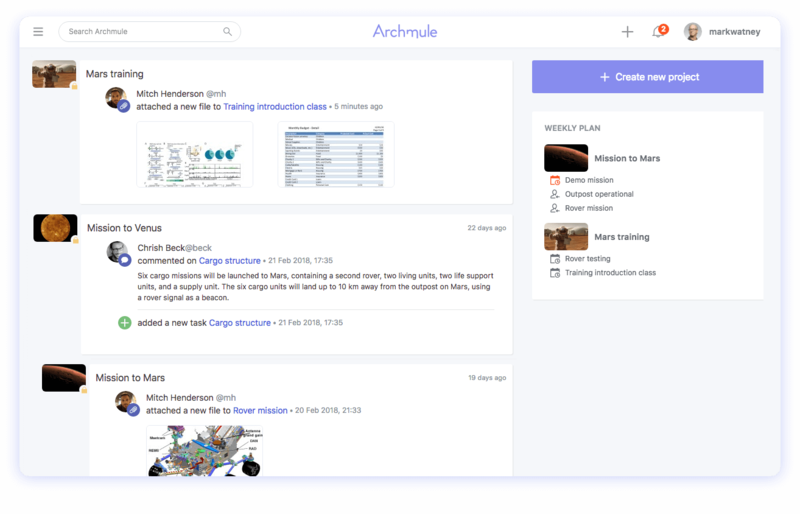 Stay connected with your favorite team communication app while organising your tasks in Archmule. 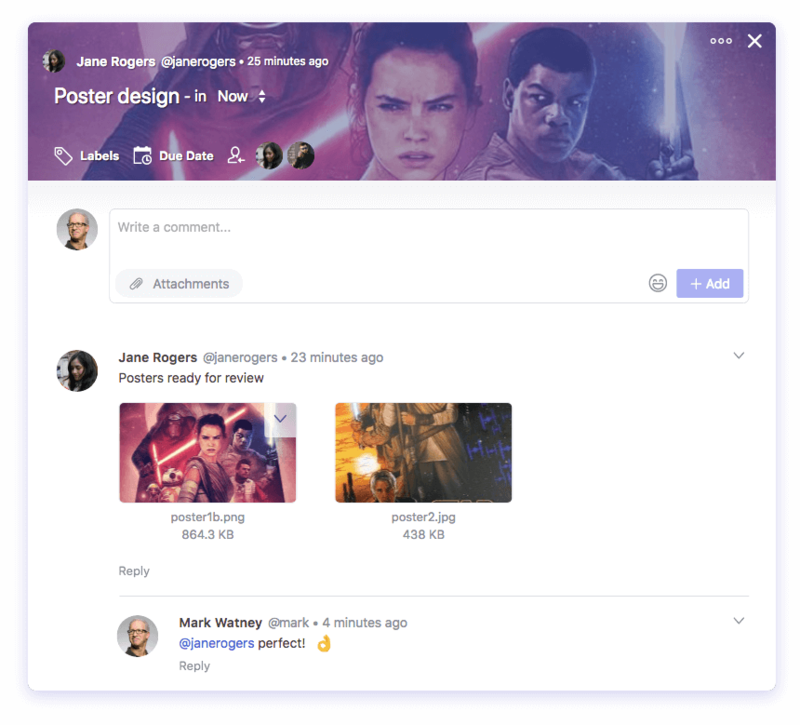 Archmule integrates with Slack, HipChat and Flowdock. This is only the beginning. We want Archmule to be accessible and powerful for everyone! Make Archmule your own. 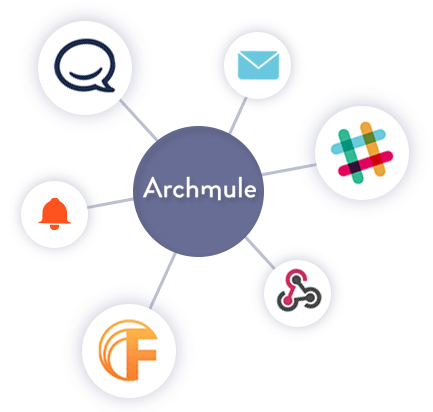 Create your own plug-ins for Archmule using our API. Create an organization to manage your projects and your team under one unified entity.